After a meeting with the KTEC sales team the Primera LX500ec was suggested as it it’s a compact size simple to use, just what was needed. 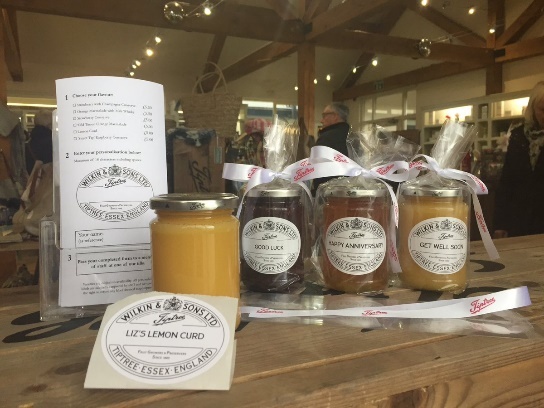 The LX500e(c) is fitted with an automatic guillotine (c)utter so each personalised label can be auto-cut and applied to the jar there and then or taken by the customer. But it also had to give a high quality print, the LX500ec print is 4800dpi the highest photo quality print in its class. 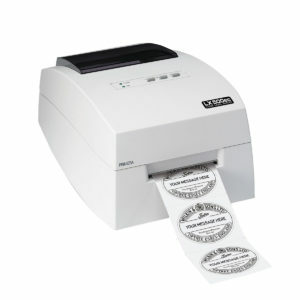 Sample labels were provided and the choice was made, the Primera LX500ec was delivered and delivers the results. 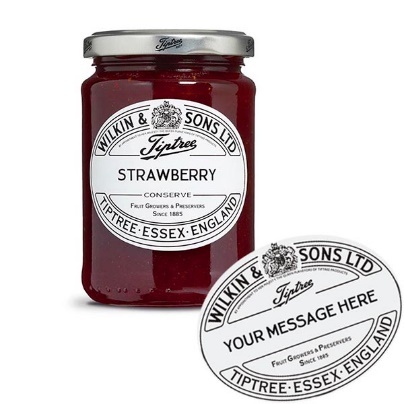 Wilkin & Sons now benefit from a personalised labelling facility adding a range of fruit gin liqueurs that can be personalised made with the fruits grown on the Tiptree farm, the gin is from their friends over at Hayman’s. Having the Primera LX500ec on-site is also a key to new business, customers can have their items personalised whilst they wait, an extremely popular way to order for the busy population.